SAN DIEGO, Dec. 8, 2003 (PRIMEZONE) -- Northrop Grumman Corporation (NYSE:NOC) has been awarded a contract to modernize the U.S. Navy's fleet of BQM-34 Firebee target unmanned aircraft with new avionics and an upgraded command and control architecture. This follows the fleet's many successful missions during Operation Iraqi Freedom. The BQM-34 Firebee's primary mission is to simulate tactical threats by enemy aircraft and missiles for defense-readiness training, air-to-air combat training and the development and evaluation of weapons systems. "This contract builds on Northrop Grumman's reputation among Navy customers as a trusted supplier of high-performance unmanned aerial vehicles (UAVs)," said Al Nikolaus, Northrop Grumman's BQM-34 program manager. "It also supports our best-value strategy of matching customer requirements with affordable but highly capable solutions." 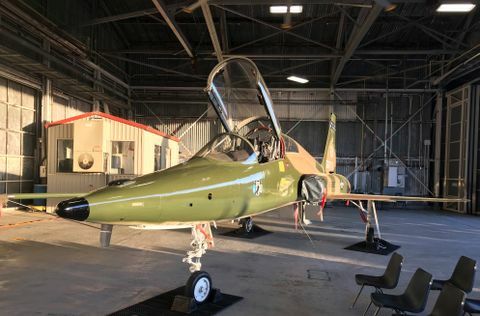 Northrop Grumman will upgrade each Firebee with the same avionics suite and command-and-control architecture currently used by the Navy's BQM-74 target systems and other Northrop Grumman-produced UAVs. Each Firebee will also receive a production BQM-74E-style autopilot. Northrop Grumman developed this common technology approach in collaboration with PMA-208, the Navy's targets program office, to help simplify the Navy's logistic requirements, alleviate obsolescence problems, and reduce the operational costs of its fleet of subsonic targets. The company plans to use the same strategy with other Navy UAV platforms including the RQ-8 Fire Scout vertical takeoff and landing tactical UAV. The modifications planned for the Navy's BQM-34 Firebees support the service's transformation plan for aerial targets. 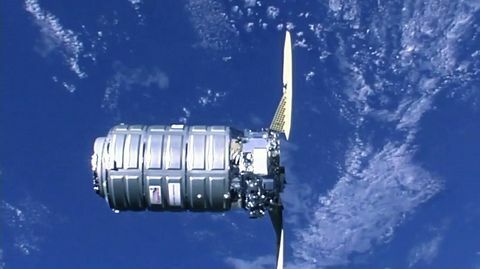 That plan includes autonomous waypoint navigation, preprogrammed maneuvers, satellite command and control, and plug-and-play common digital architecture for payloads. "With the integration of these technologies, the Navy will effectively have a new, flexible unmanned platform that can support a wide variety of training exercises and other special purpose applications," explained Nikolaus. "The Firebee is a workhorse that has supported multiple services in peacetime and wartime for more than four decades. These latest product enhancements promise to extend that legacy well into the future." The venerable BQM-34 Firebee is also in service with the U.S. Army, U.S. Air Force and several international military services. In addition to serving as an aerial target, the Firebee can also support a variety of operational scenarios including diverse clandestine operations and unique payload delivery missions. Most notably, it supported allied operational requirements during Operation Iraqi Freedom. 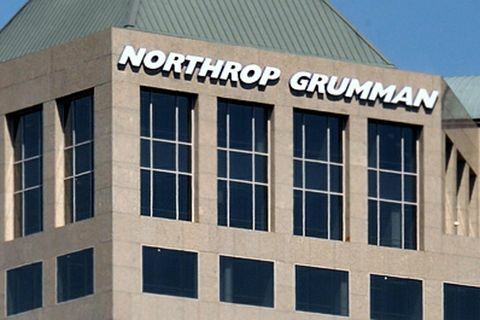 Northrop Grumman's work on unmanned aircraft is managed by the company's Integrated Systems sector, a premier aerospace and defense systems integration enterprise. Headquartered in El Segundo, Calif., the sector designs, develops, produces and supports network-enabled integrated systems and subsystems for government and civil customers worldwide. Integrated Systems delivers best-value solutions, products and services that support military and homeland defense missions in the areas of intelligence, surveillance and reconnaissance; battle management command and control and integrated strike warfare.